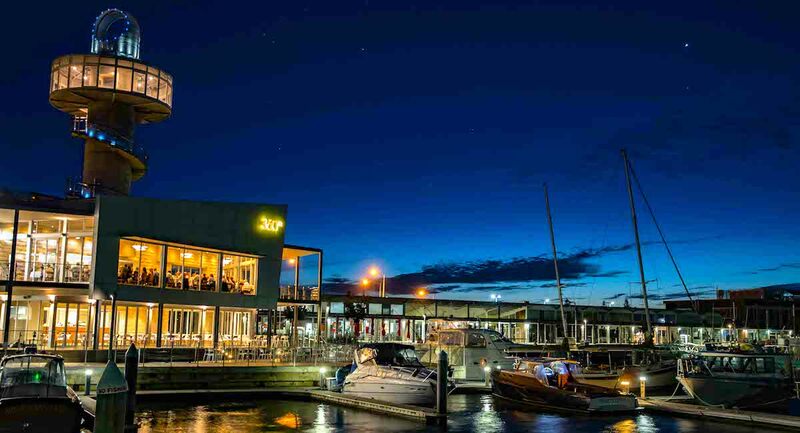 360Q is an iconic two-storey dining venue situated on the waterfront at Queenscliff Harbour. We offer two incredible venues: the 360Q function space upstairs and a more casual dining downstairs area for breakfast, lunch, dinner and special occasions. It’s a venue well loved by locals from surrounding towns such as Ocean Grove, Point Lonsdale and Geelong, visitors from Mornington Peninsula who arrive by ferry and Melburnians alike. The 360Q building, owned by famed local vineyard identity Doug Rathbone of Rathbone Wine Group, had been closed since 2014 until chef to the celebrities Barry Iddles reopened it in October 2016. Since then, the Queenscliff harbourside precinct has been reinvigorated, and welcomes guests from surrounding towns, interstate and overseas. Iddles is well known in restaurant circles and also runs 333 in Melbourne, the Tarnuk Room and Boon Wurrung Cafe at Australian Gardens in Cranbourne and Elk Restaurant in the Falls Creek alpine village. 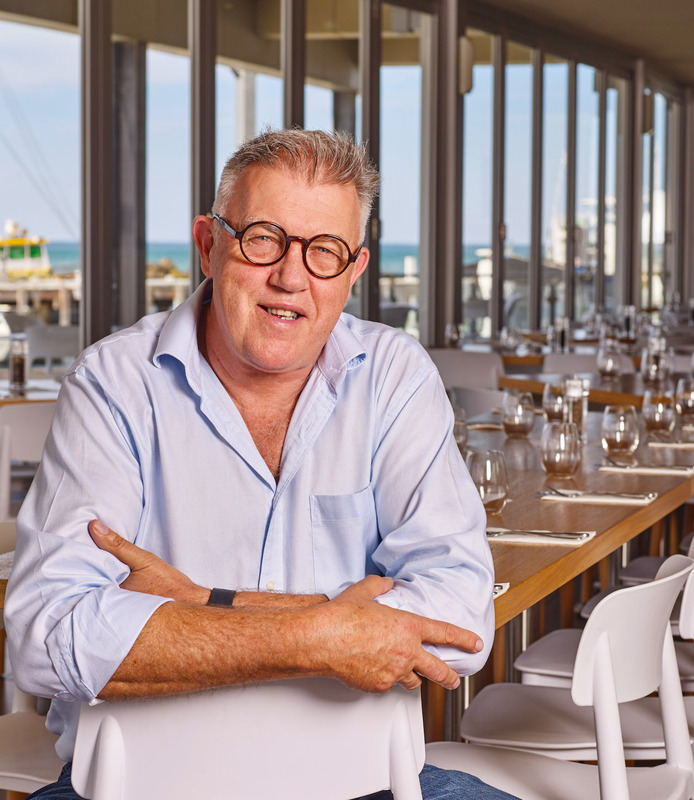 During his 40-year career has a chef, Iddles has cooked for Michael Jackson, Harry Connick Jr, Carlos Santana, Ben Harper and Jack Johnson to name a few, toured Australia with the late and great Peter Allen and made Kylie Minogue’s 30th birthday cake. Having made his mark in the Mornington region, Iddles says he is excited to be branching out across the bay. The spectacular 360Q function space on the first floor is the Bellarine Peninsula’s premier venue for weddings, engagement parties, birthdays and corporate functions. The restaurant is renowned for its magnificent views over Queenscliff’s $38 million marina, the city of Melbourne in the distance, Port Phillip Heads and the town of Queenscliff, with the added bonus of an enclosed and licensed viewing deck which guests access via a spiral staircase. It’s perfect for all occasions. We can cater for all event types, group sizes and dietary requirements. The 140-seat casual dining area downstairs offers breakfast and lunch seven days a week and dinner Thursday to Sunday. Our head chef Mathew Hallam oversees the modern Australian and Asian-inspired menus at both venues with a focus on sourcing the freshest local produce, wines and craft beers for our guests to enjoy. New for Sunday nights is a three-course roast dinner featuring a soup, roast dinner and dessert for just $40pp. The menu will change every week to offer variety and take advantage of seasonal produce.